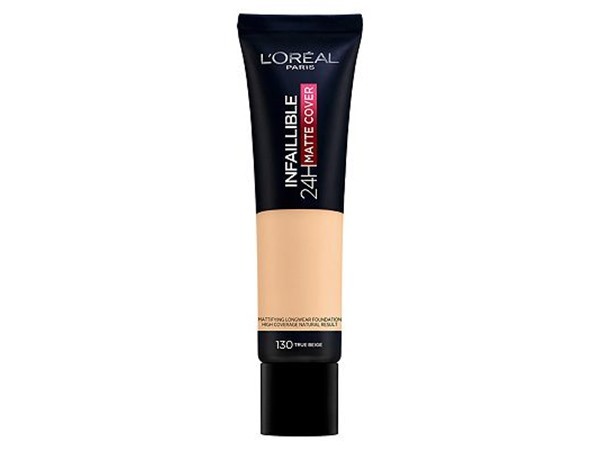 This was a good product and gave great coverage, but I found left me needing to touch up quite alot during the day. Not for dry skin as it left the dryist areas of my face feeling 'crusty', although alot of my friends with oily skin have said that it was perfect for them. There is a huge range of colours to suit all skin tones. Unfortuantly, I didn't think it was worth the price. I bought this product about a month a go and honestly its now my go to! 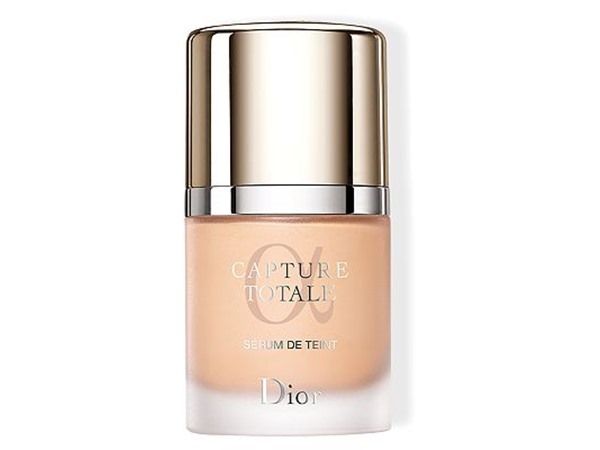 I have really oily skin and this is the best foundation I have found for that exact problem. I find it natural looking, lightweight and really blendable. Every other foundation I have used has either gone patchy or feels really heavy! Definitely my go to and if I would highly recommend! Normally I struggle to find the right shade of foundation to suit my skin, but this was the perfect match, looked really natural! You only need a small amount for a good coverage and covered my acne relatively well, used a bit of concealer over the top. It lasts for most of the day, usually have to top it up for the evening though. It is quite an expensive foundation but well worth the price! 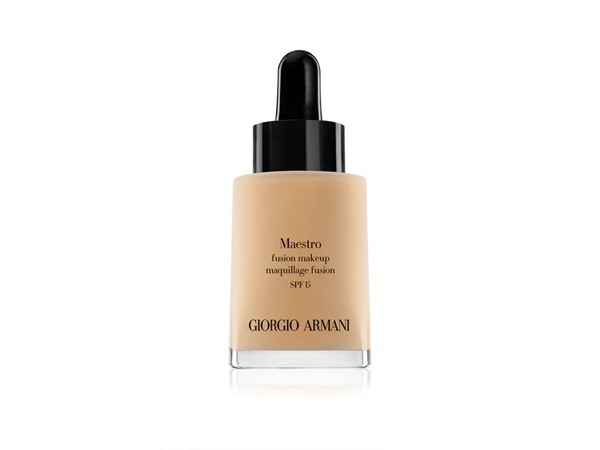 favourite foundation of all time- this is perfect for those with oily skin as it really helps to keep oils at bay. 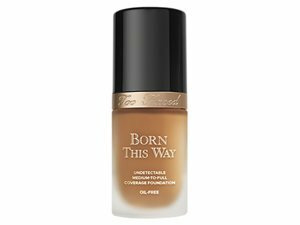 In addition the coverage is excellent and is not paired with a heavy, cakey feel on the face. Overall really good full coverage for normal/ oily skin but I wouldn't reccomend it to those with dryer skin. 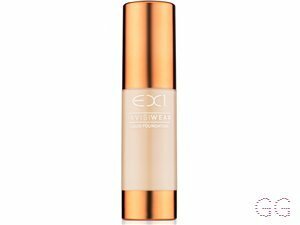 I believe that this foundation is great, although the shades available are far too pale for usage when having false tan on! The foundation works well with oily skin ( I suffer from extremely oily skin and find it hard to find one that lasts a fair while without needing to top up) I definitely recommend this as a drugstore foundation, however they need to extend the colour range. 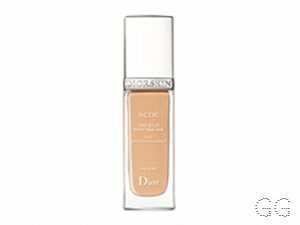 I have a love and hate relationship with this foundation, due to my skin being dry and oily , this foundation is very good for people who have oily skin. 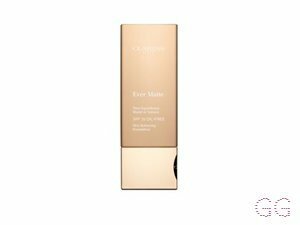 I get very oily on my T-zone and chin and I do see the the foundation has a matte finish and makes your skin feel soft. It does not stay on for 24 hours , stays matte for a good 3 to 4 hours. Overall its a good foundation for beginners.